The Stage is set. For the past few days, Top Eight ODI teams are toiling hard across England. Some play Warm Up Matches and Two teams England and New Zealand are facing each other to settle the score in a Bilateral ODI series. 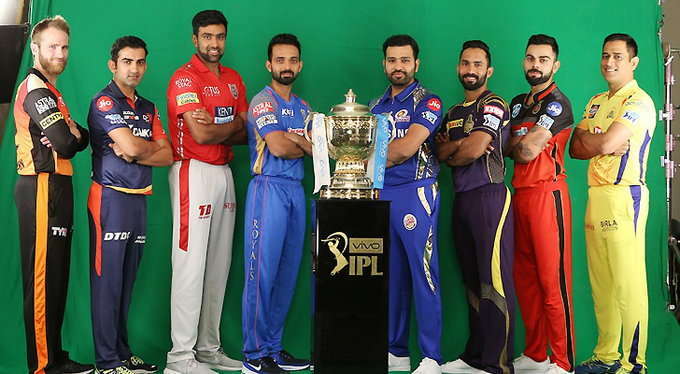 The Cricket connoisseurs have shifted their focus from the Controversial edition of IPL to the Climactic edition of ICC Champions Trophy. The 17 day extravaganza is all set to get Kicked-off on June 6, 2013 and stays till June 23, 2013. 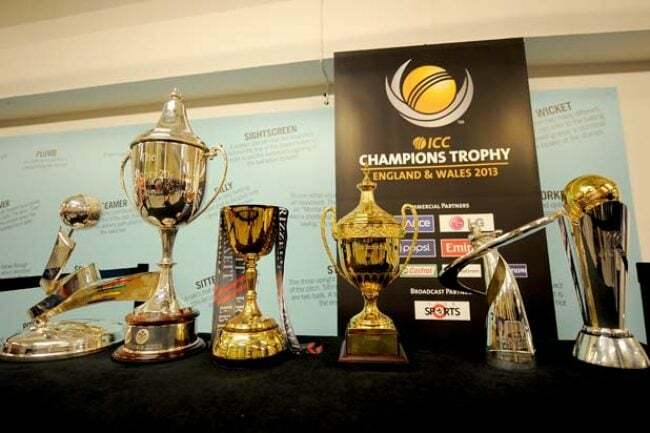 This edition of the ICC Champions Trophy lacks the Star Attraction. This Edition will take place sans the Legendary Batsmen Sachin Tendulkar and Ricky Ponting. Jacques Kallis, Virender Sehwag, Mike Hussey, Graeme Smith, Shahid Afridi, Brett Lee, Muttiah Muralitharan, Kevin Pietersen are the other notable absentees. In their Absence, some Young Talents are waiting in the wings to steal the Limelight. Cricmatez.com brings you the list of Exciting Young Talents taking part in this spectacle. 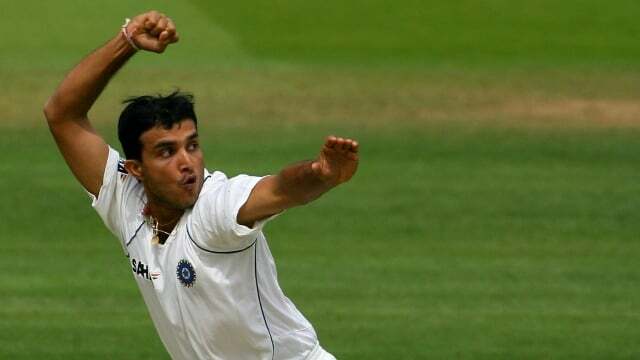 Not so long ago, a 23 Year old Pacer from Utter Pradesh gave nightmares to Pakistani batsmen when Pakistan toured India late last year. Since then, this Young Talent has been a force to reckon with. Bhuvneshwar Kumar was successful against England and Australia. He was lone Bright Spot in the Pune Warriors India bowling Line up in IPL 2013. 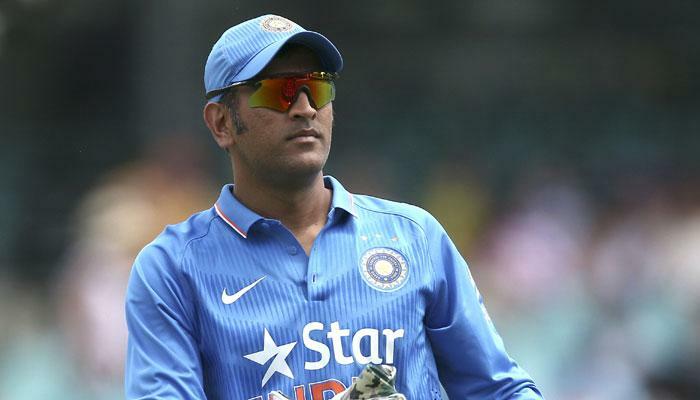 He can swing the ball both the ways and is economical with the New Ball which prompts MS Dhoni to complete his Spell early in the Innings. With Conditions suiting his style, he is expected to prove his worth away from home. James Faulkner, the All-Rounder from Victoria is a valuable asset for Australia in the Champions Trophy. The 22-year-old Aussie gave Dwayne Bravo a run for his money for the Purple cap in IPL 2013 by taking 28 Wickets. This Young Talent is a Versatile Bowler who can bowl Swinging Deliveries, odd short balls and surprise slower ones to confuse the batsmen. Adding to his Bowling skills, he is handy with the bat and score quickly towards the end. 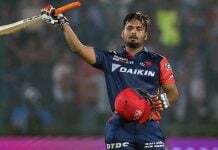 He is a good fielder as well. Faulkner made a slow start to his International career and ICC Champions Trophy will be a perfect platform for him to Prove his worth. 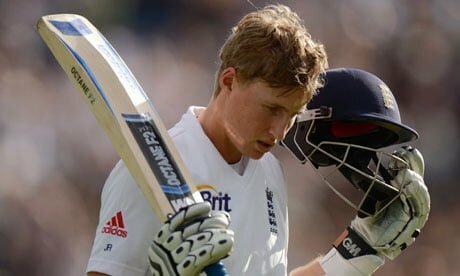 Since the start of 2013, Joe Root is proving to be the root of England’s batting Line up. Root, 22, has pulled off some humongous performances with the bat. In the absence of Kevin Pietersen, this Young Talent from Yorkshire holds the Aces in England’s Batting Order. His Wicket Crucial when England chases a big total. He is calm under pressure and has all the shots in the book. 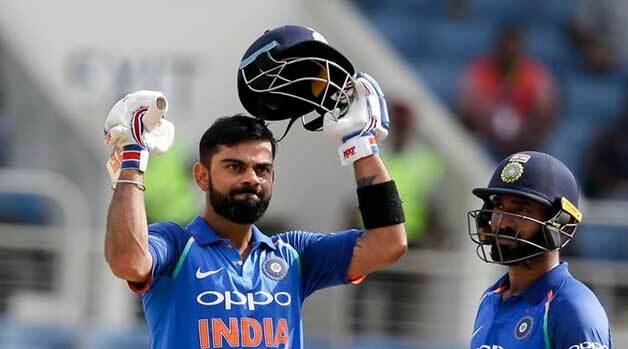 He has been in fine form in the ongoing Series against New Zealand. He can be useful with his Off-Breaks and can be trusted in the Field. 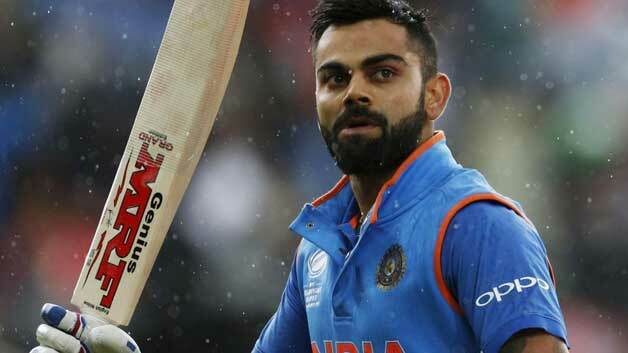 Now in the ICC Champions Trophy, the onus is on Root to establish himself on the World Stage. 22 Year old Kusal Perera is one of the Young Talent to watch out for in the ICC Champions Trophy. He started his career in a steady note.His performances in the series against Bangladesh showed the World what he is capable of. Some of the shotshe plays over the Field on the Off-Side resembles Legendary Batsman Sanath Jayasuriya. 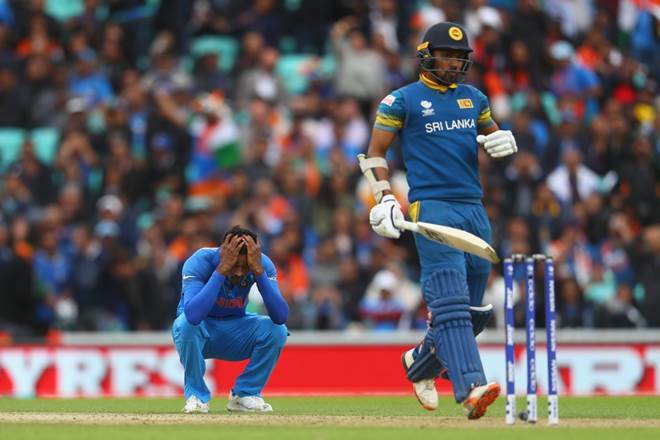 With Perera targeting the bowlers from the world go, it allows Dilshan to be more precise with his shot selection and allows him to spend more time at the crease. Since the time of Holy Trinity(Imran Khan, Wasim Akram and Waqar Younis) till now, Pakistan is known to produce quality fast Bowlers. 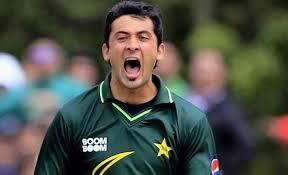 The latest in the list is 23 Year old Junaid Khan. Opening the Bowling for Pakistan and makes an early breakthrough – This is what his Career is all about. In the absence of Umar Gul, the responsibilities in Bowling lies on the shoulders of this Young Talent. Khan was impressive in the recent series against India and South Africa. With conditions suiting him, the onus is on Khan to make a mark in International Cricket. Speaking of Young Talent, one can’t miss out this Kiwi. 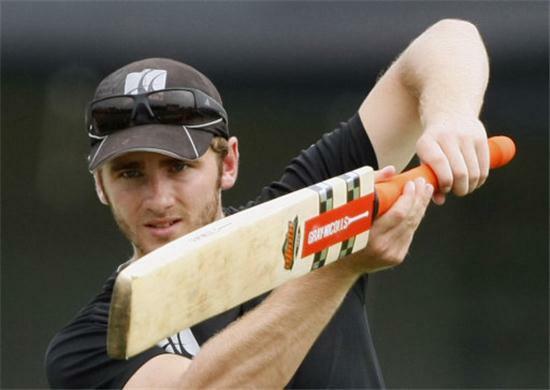 22-year-old Kane Williamson started his career with a bang by scoring a 100 on Debut against India. He is a dexterous batsman who can play both spin and pace equally well. He has captained New Zealand in ODI’s at this young age. He likes to carry the bat throughout the Innings. Coming into bat at number 3, he sets the platform for Ross Taylor and Brendon McCullam to finish off the innings with a flourish. He is also handy with the ball with his Off-Breaks. New Zealand would expect him to call the shots during ICC Champions Trophy 2013. 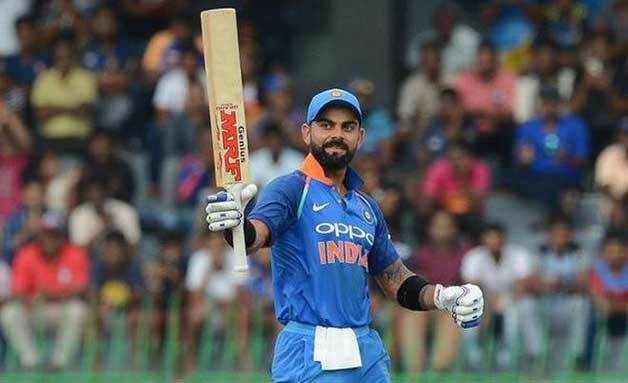 Speaking of Young Talents, players like Virat Kohli, Nasir Jamshed, David Warner, Suresh Raina, Dinesh Chandimal, Faf du Plessis can’t be ignored. Since they have established themselves in the Cricketing Fraternity, they are not considered while figuring out the top 6(not in order).